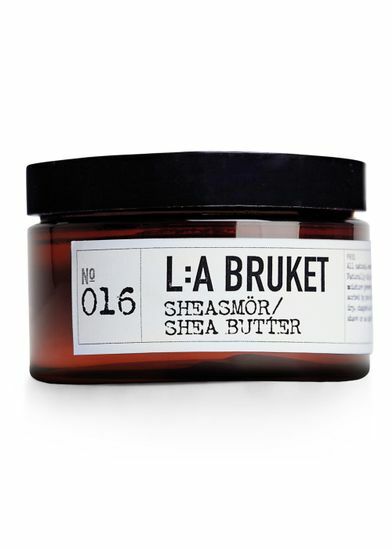 Completely natural and unscented, organic shea butter from the Swedish brand L:A Bruket. The cream is naturally bold, protective, preventive and moisturizing and is slowly absorbed by the skin. Especially effective when used on dry, chapped and irritated skin, as an aftershave or night cream, but also preventive using several times a week. 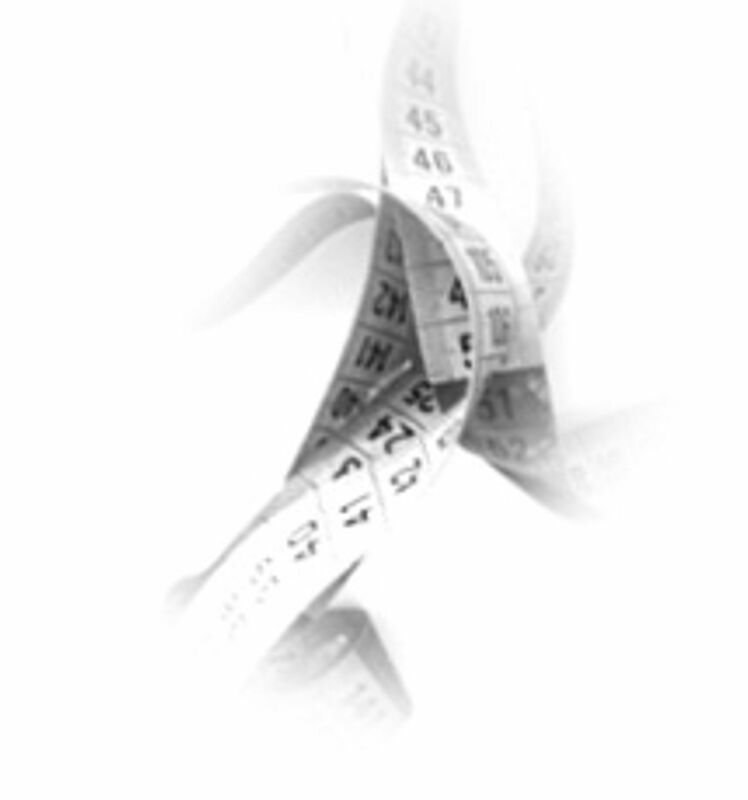 A natural cream, consisting of only two ingredients, both of which are organic. See the ingredients under the field "Measurements". 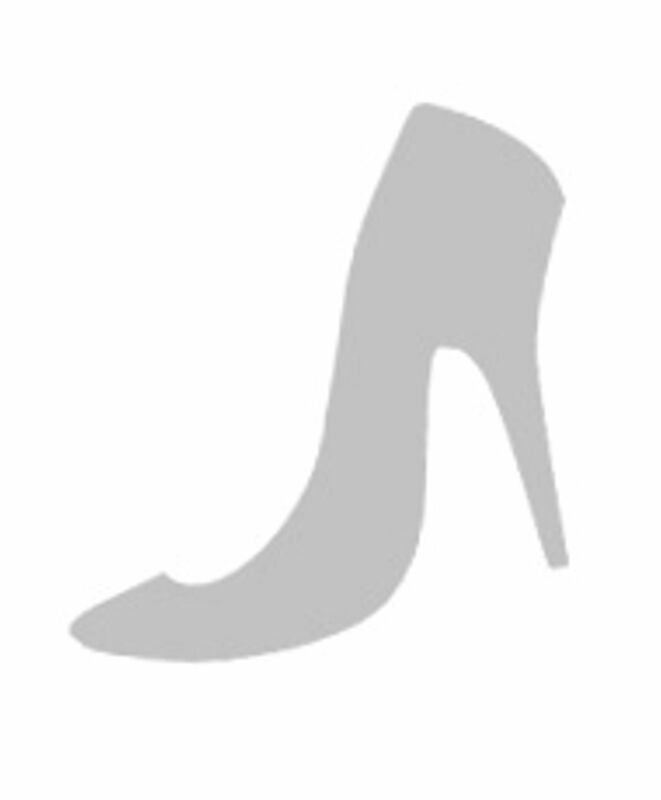 Is available in the following variant: Neutral (Brown) 100 ml.